Happy first day of April! I've never been so happy to see a month be here. Well, maybe once or twice but I'm pretty thrilled it's April. I feel like the cold weather has to be behind us now, right? RIGHT weather? RIGHT?! April Fools Day has nothing on this smoothie...it's no joke, I promise! I found this last week and immediately pinned it because my husband absolutely loves pina coladas. Whenever we are on vacation he always wants one, and during the summer we like to make them at home on a hot afternoon sometimes (but you know, with alcohol.) But this version is a refreshing, healthy twist on them and incorporates that coconut milk I mentioned that I'm not a big fan of. Baby steps..baby steps! Oh hey yum! That smoothie looks so so delicious! Question though - since there's a banana in the pic I got distracted lol. Are there any bananas actually in the recipe? Love that gray tank! And that smoothie sounds delicious! 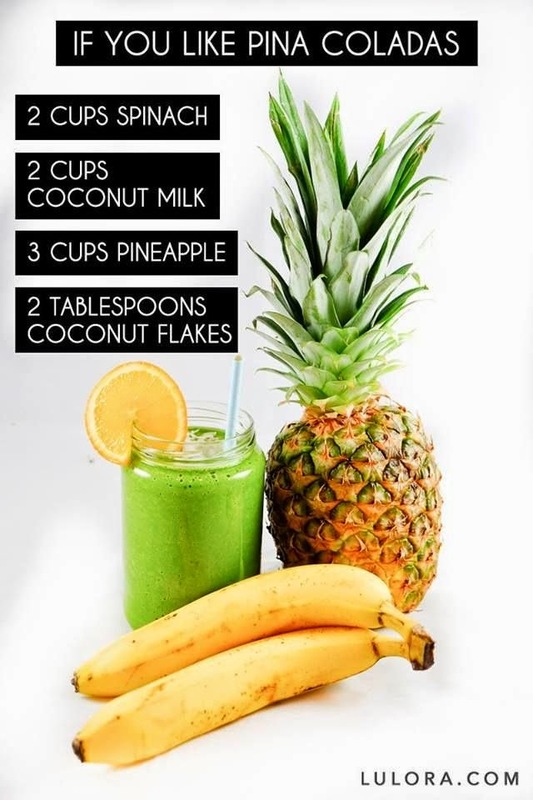 I NEED to try this smoothie! I love pina coladas! 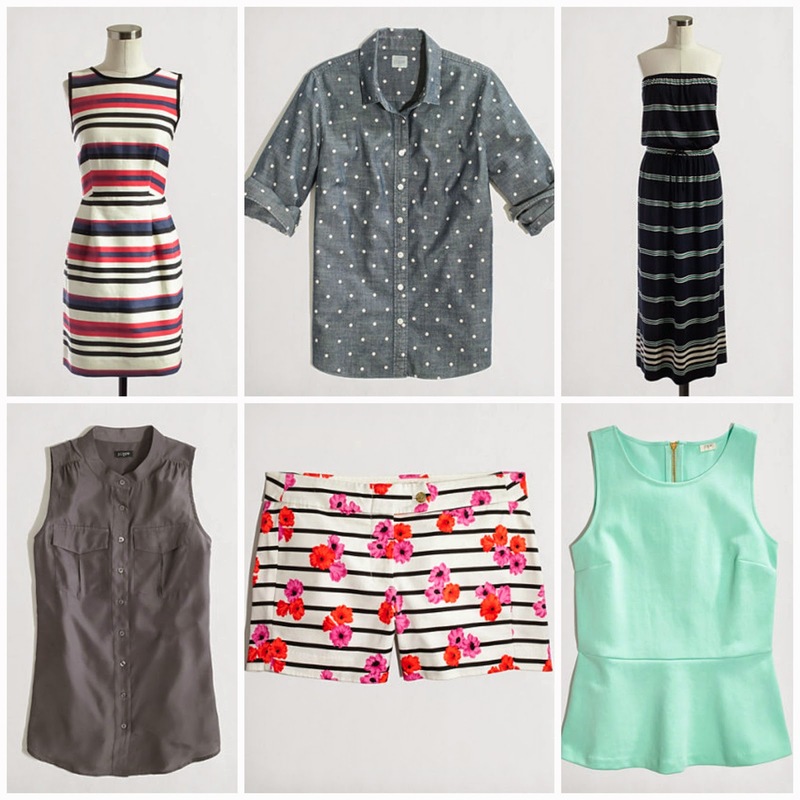 Also love all of your picks, especially the mint top! I've been wanting to try a Peplum top forever. I didn't like them at first but the more I see them the more they are growing on me. I must try one on soon! !